In the age of high budgets, green screens and ground-breaking CGI it could be easy to believe that many movies or TV shows are filmed on closed sets. 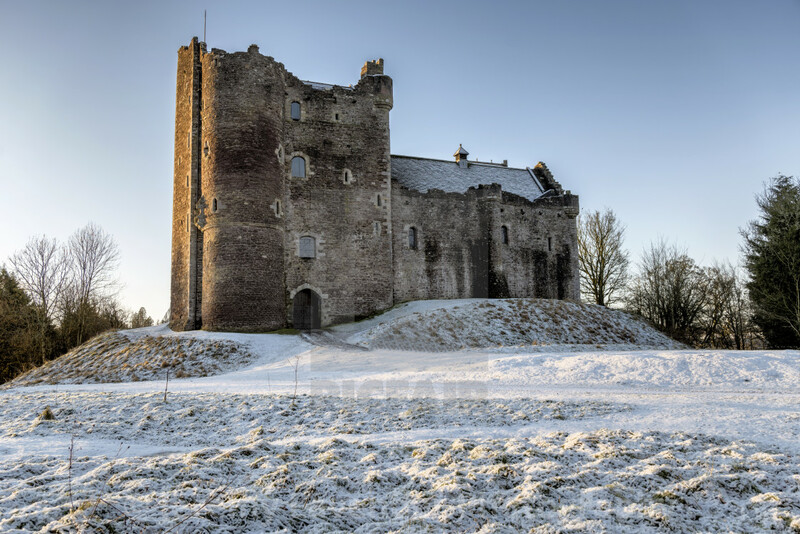 But for the best aerial views, the most impressive castles or the busiest city living, directors and producers must venture into the real world to find the perfect shot. From the smokey peak of Mount Doom to the red deserts of Mars, these other-worldly lands are in fact real places which even the most humble muggle can visit. 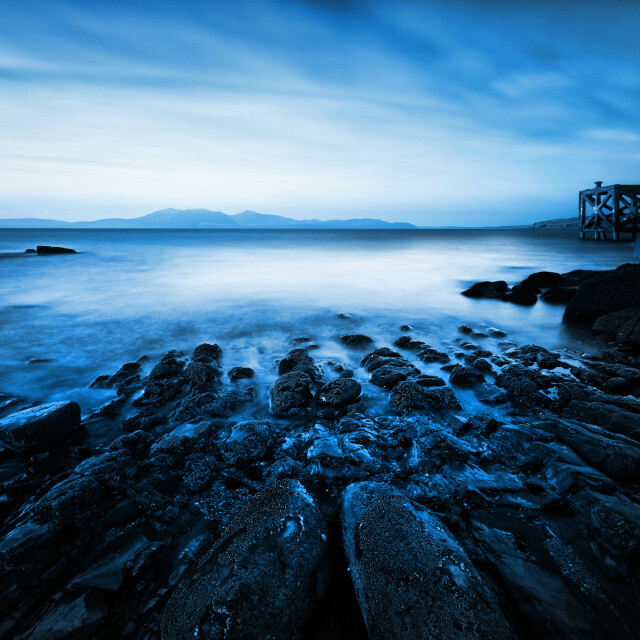 We’ve put together 16 examples of famous or breath-taking filming locations so you can take a stroll through the bustling streets of King’s Landing or hop aboard the Hogwarts Express to whisk yourself away to a fantasy world. 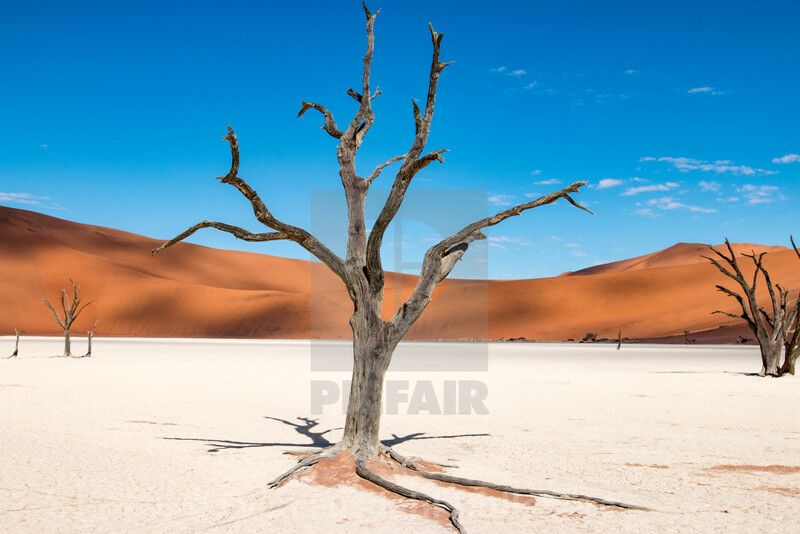 The flat, sparse pans of Deadvlei in Namibia were the filming locations for much of Mad Max: Fury Road. 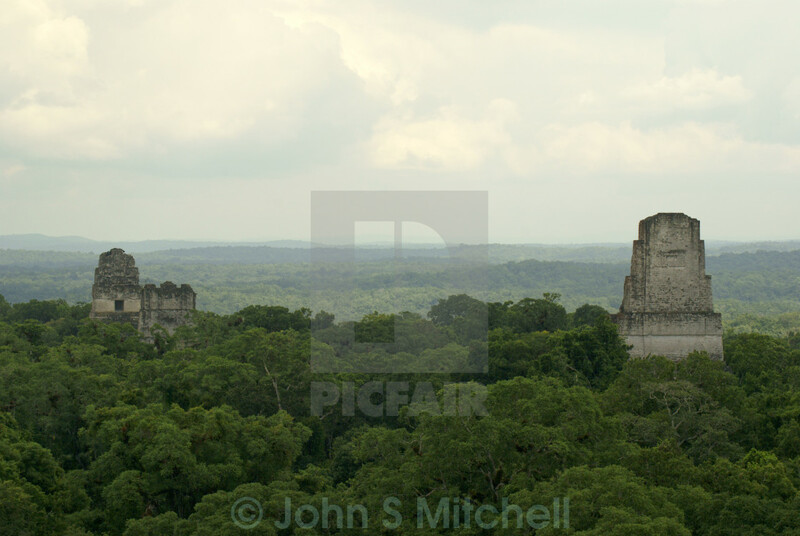 The ruined Mayan temples of Tikal formed the backdrop for scenes in Star Wars: Episode IV. 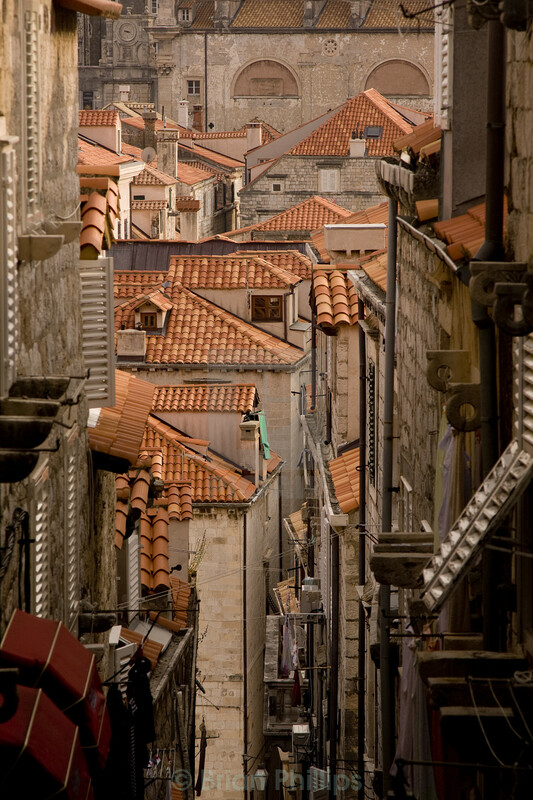 The tightly packed streets in the walled city of Dubrovnik are easily transformed into the busy alleyways of King’s Landing in Game of Thrones. 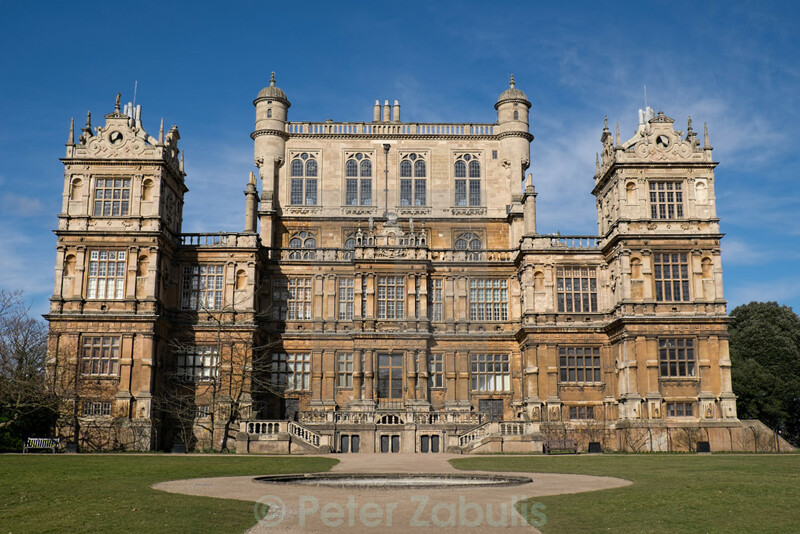 The impressive Wollaton Hall in Nottingham is also home of Gotham’s most eligible millionaire in The Dark Knight Rises. 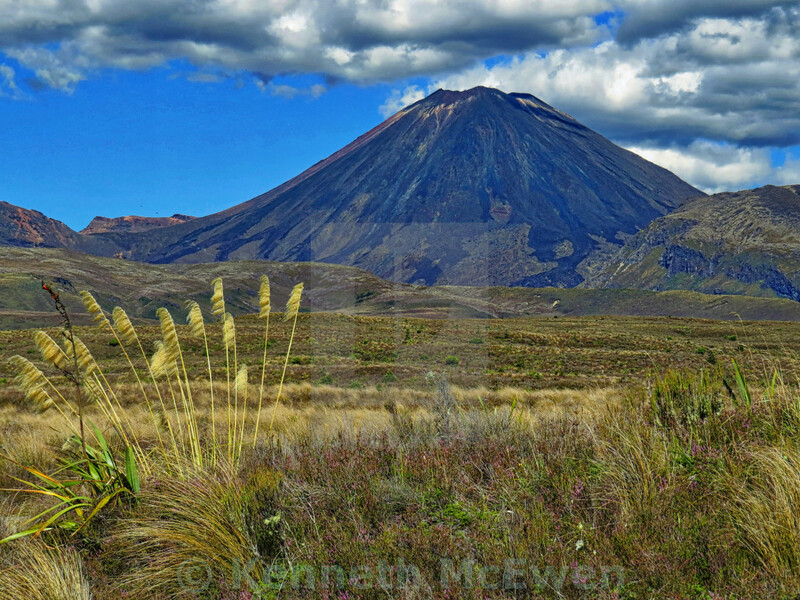 The filming location of Mount Doom in the Lord of the Rings, Mount Ngauruhoe makes even the tallest of us feel like Hobbits. 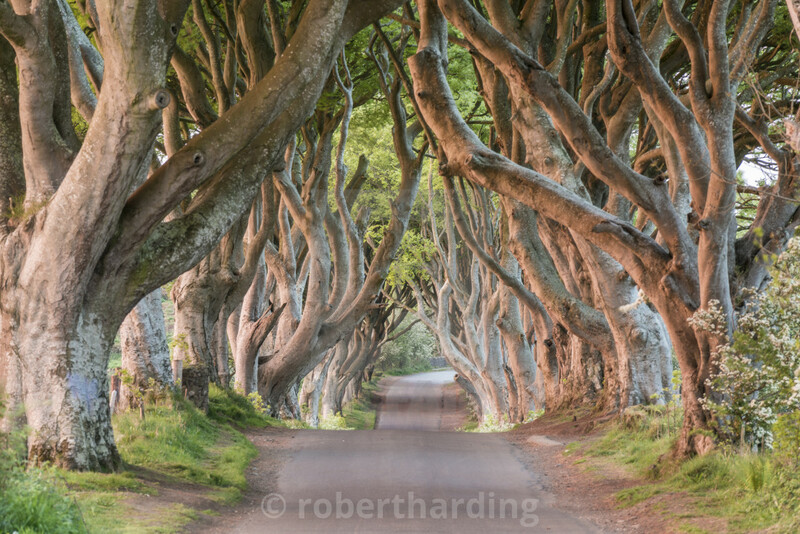 The spookily named Dark Hedges near County Antrim, Northern Ireland, also feature in season two of Game of Thrones. 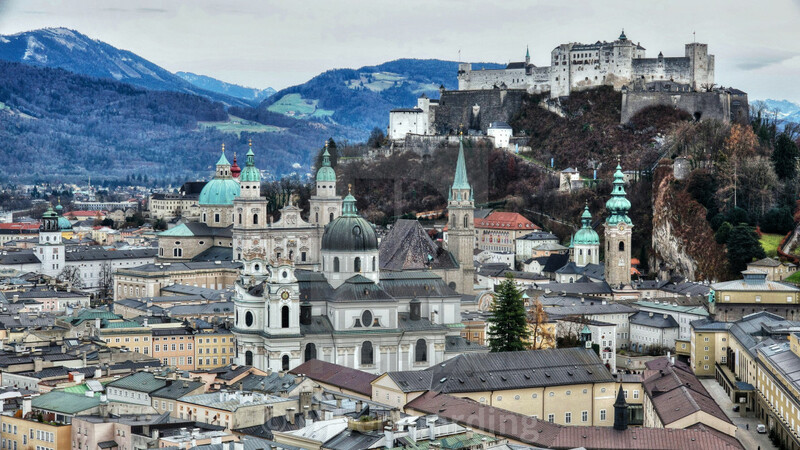 The view towards Salzburg’s Old Town where many scenes were filmed in the musical The Sound of Music. 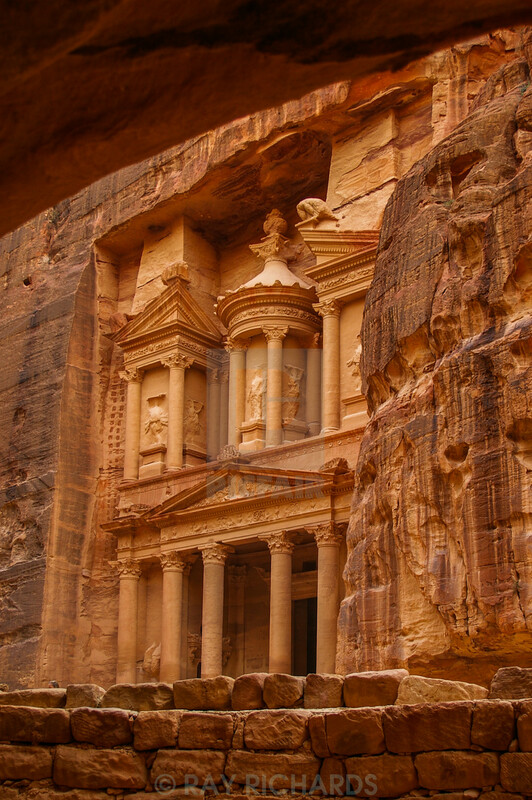 The beautifully carved treasury in Petra is more well-known for being the temple where the Holy Grail is hidden in Indiana Jones and the Last Crusade. 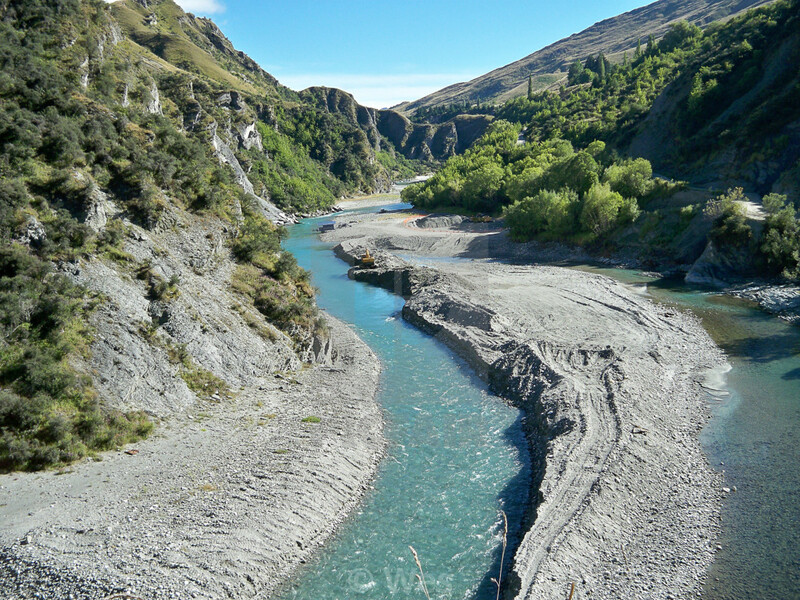 Beautiful blue water runs through Skippy’s Canyon, New Zealand, made famous by the first Lord of the Rings film. 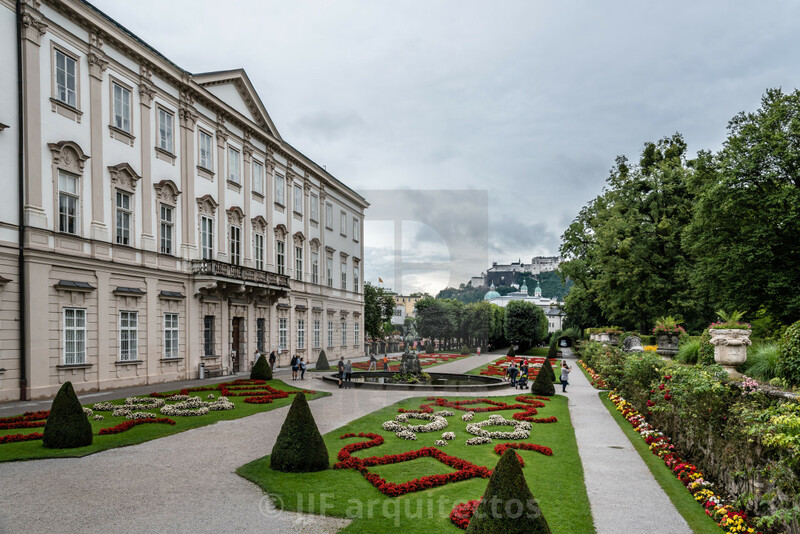 The Mirabell Gardens in Salzburg are home to the steps and fountain upon which Maria and the children dance in The Sound of Music. 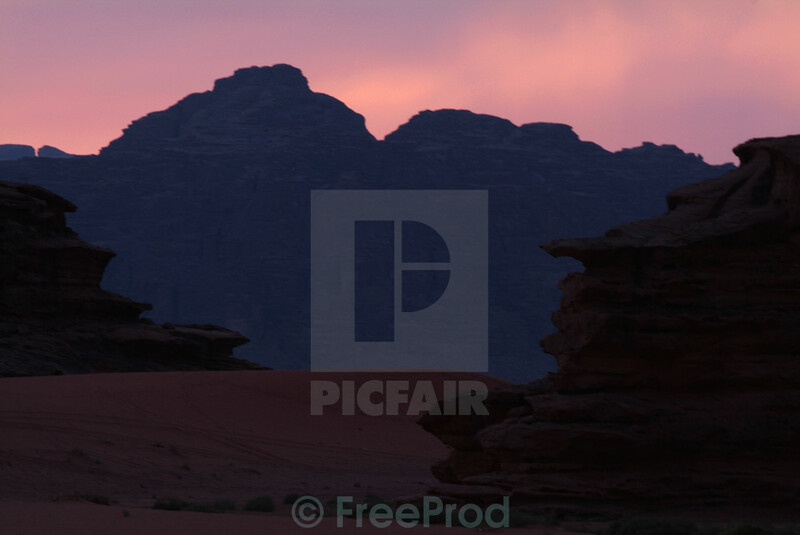 The sun sets on Wadi Rum. The red rocks and desert have starred in many films including Lawrence of Arabia, Rogue One and The Martian. 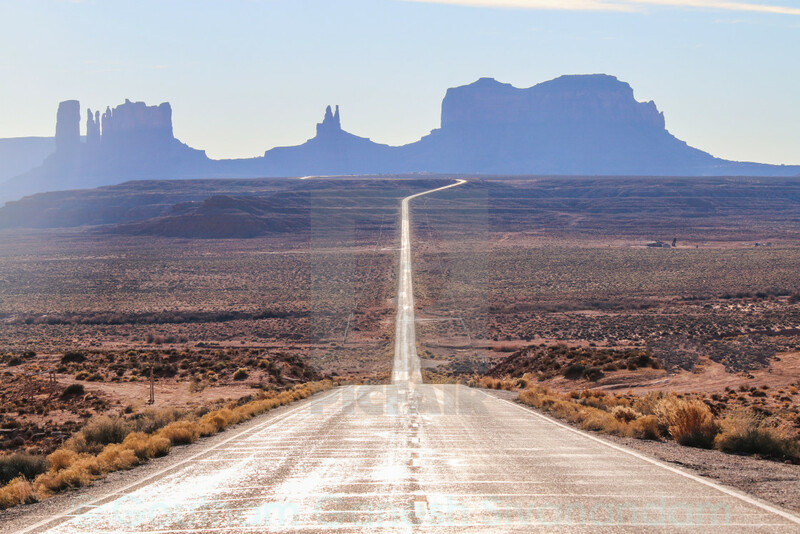 The iconic straight road of Monument Valley is featured in several films and TV shows including Easy Rider, Back to the Future Part III and Forrest Gump. 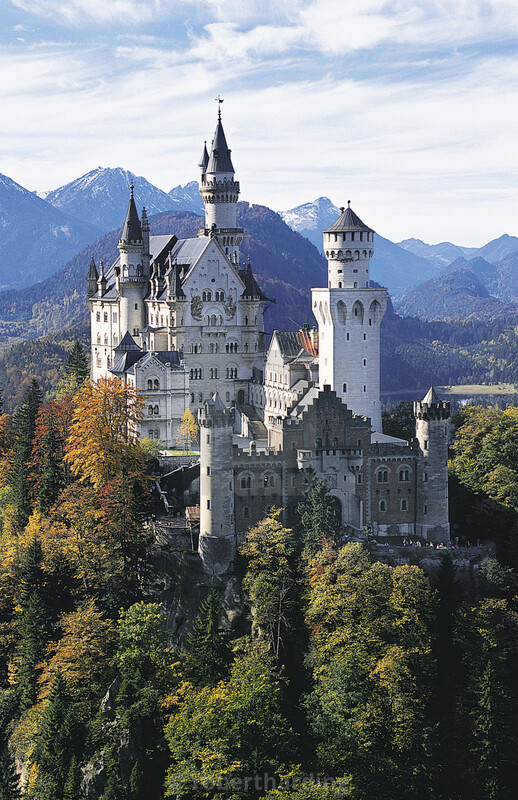 The beautiful Neuschwanstein Castle provides the exterior shots of Baron Bomburst’s home in Chitty Chitty Bang Bang and is the model for Disney’s iconic Cinderella castle. 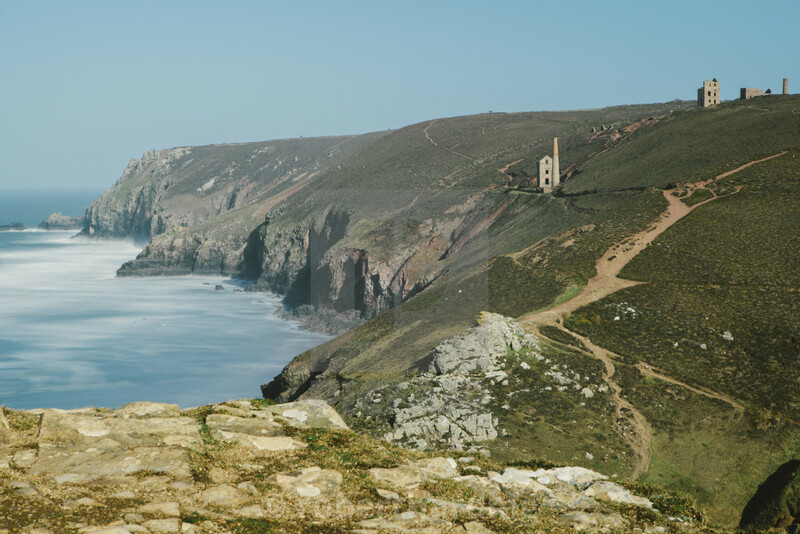 BBC’s Poldark was filmed on location on the dramatic cliffs off the Cornish coast near Chapel Porth, complete with abandoned tin mines.